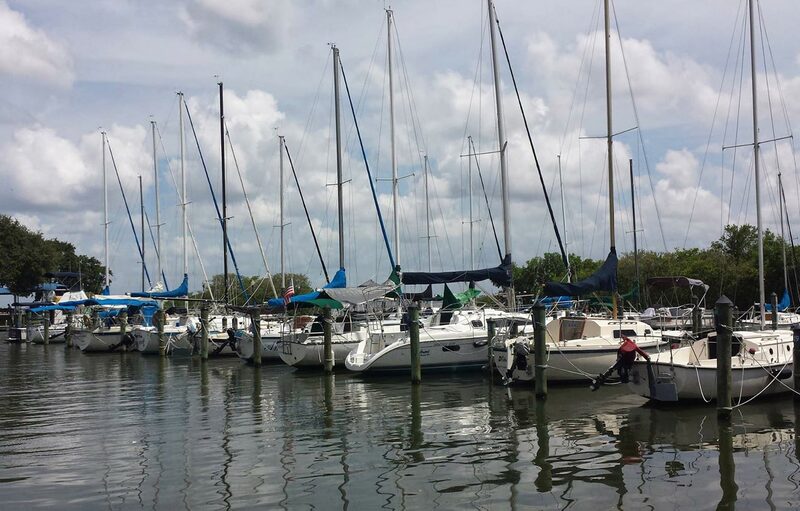 The town of Safety Harbor is a secret little hideaway known as the Jewel of Tampa Bay. 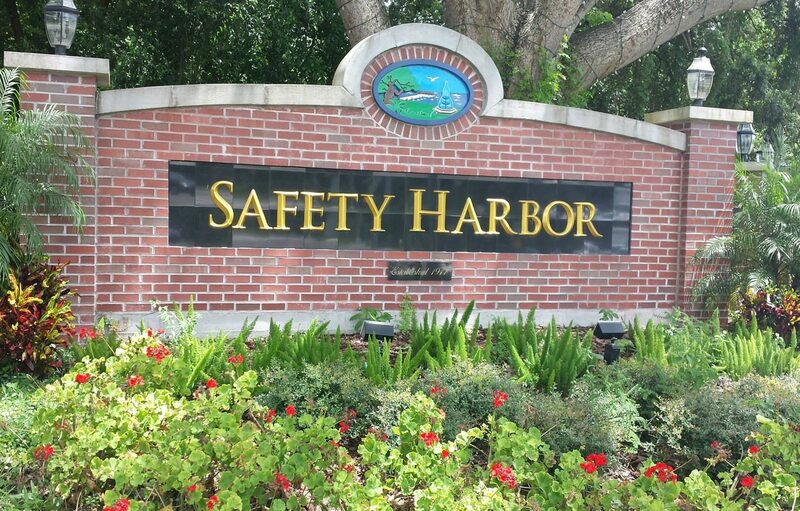 Safety Harbor is neighbored by the major city of Clearwater, Florida. 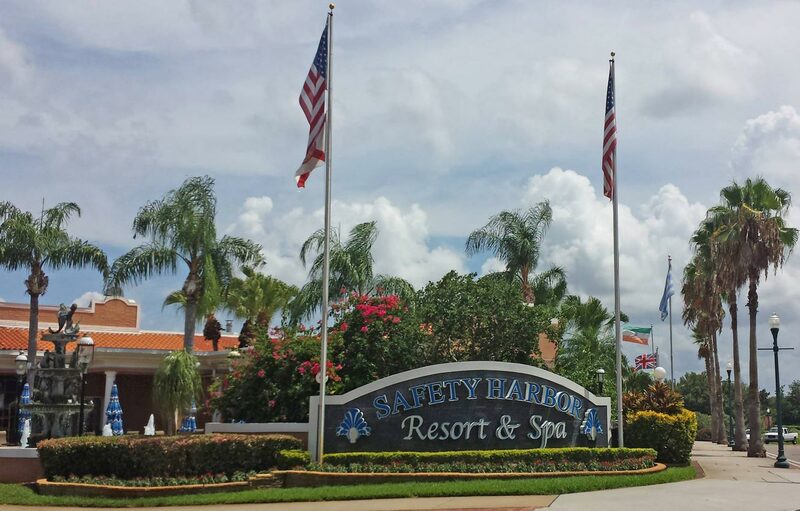 This beautiful quaint community of 17,000 people boasts a famous spa resort, distinctive shops and offers a variety of family fun and year round special events. There is definitely something for everyone, from beautiful parks rich with historical significance and nature's artwork to cultural events and award winning restaurants for the cosmopolitan visitor. 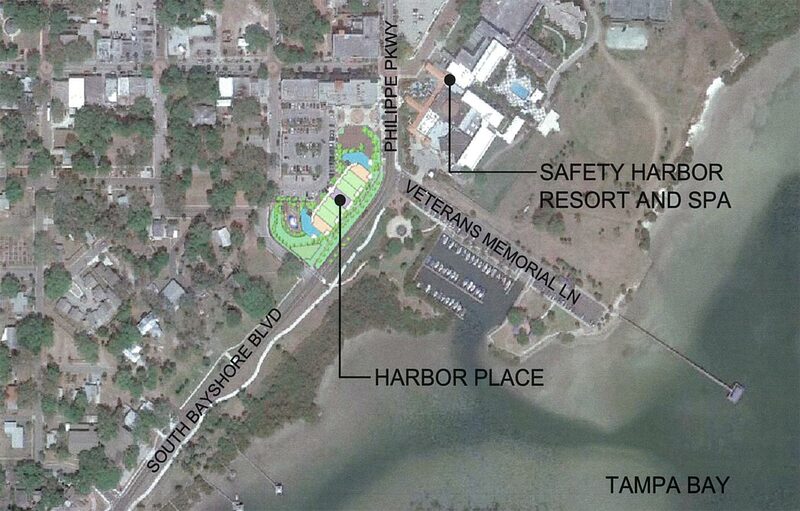 With a first look at the renderings, you will know that there is something really special surrounding Harbor Place and this entire project of 41 units. Having the ability to exit the building elevator and be within a block of the downtown area is a dream come true! 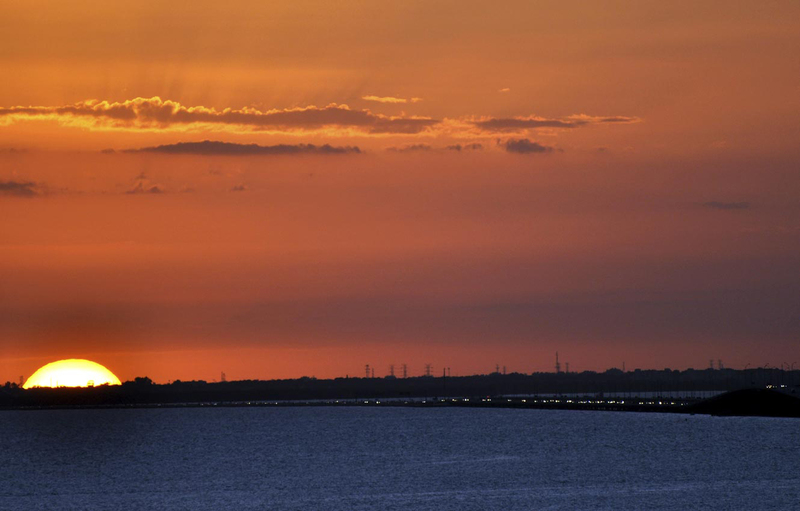 Poised on a slight bluff, the views of Old Tampa Bay and the surrounding area are breathtaking. 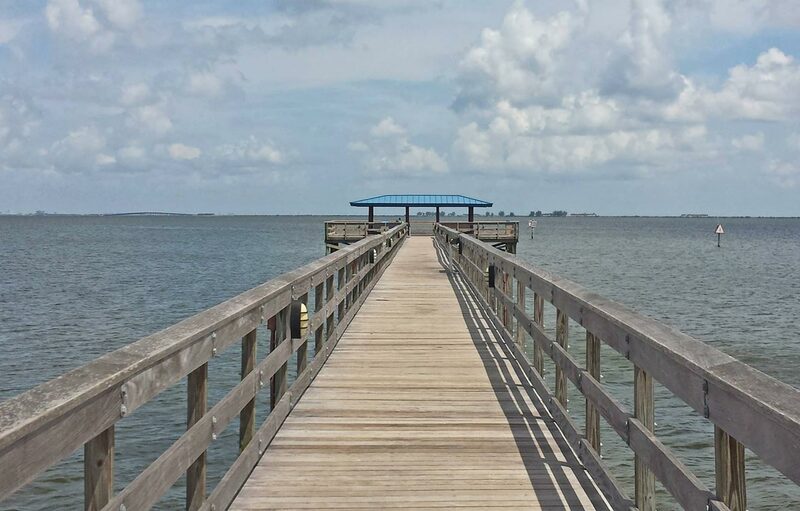 For those that enjoy the outdoors, Safety Harbor offers the East/West Trail, the ability to bike or walk along the waterfront, the marina area where you can catch a glimpse of Manatees or simply watch the fishermen at the Marina Park Fishing Pier. These condo homes offer spacious balconies where you can catch the magic of the lights of Tampa in the distance with the water glistening in the forefront. 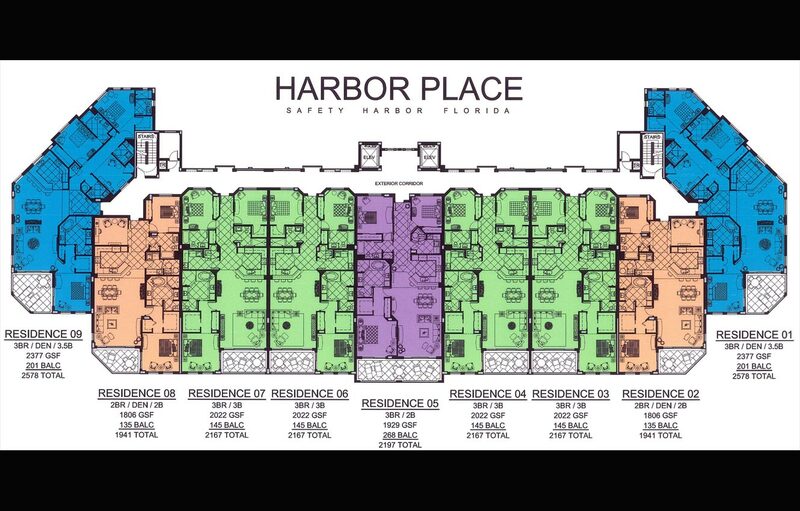 The security of a keyless entry into the building and the gated underground parking enhances the glorious floor plans available with main living areas and a Master Suite offering views of the water and skyline. With a minimum of over 1800 sq. ft. and the largest Penthouse at a maximum of 3400 sq. ft., there is a size for any need. And of course, the pool offers more picturesque views. 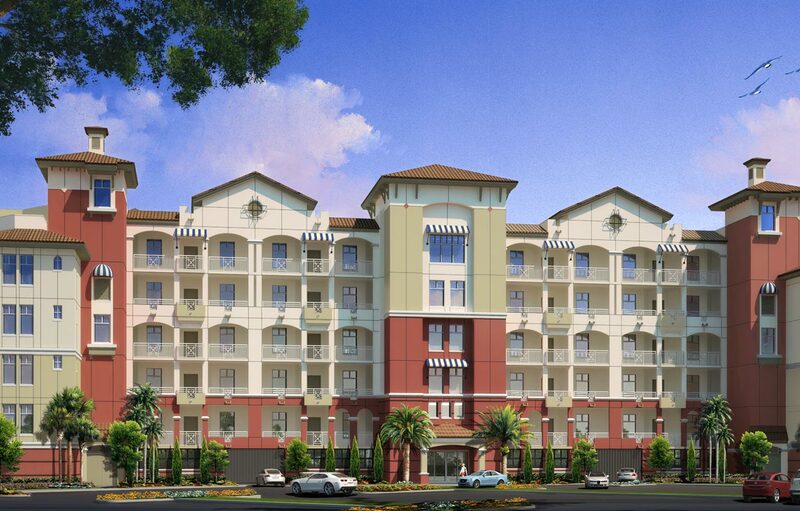 If needed, there is even a work-out room, bike storage, and storage closets for each unit. Only 20 minutes to the airport and 30 minutes to the beaches make this location ideal. 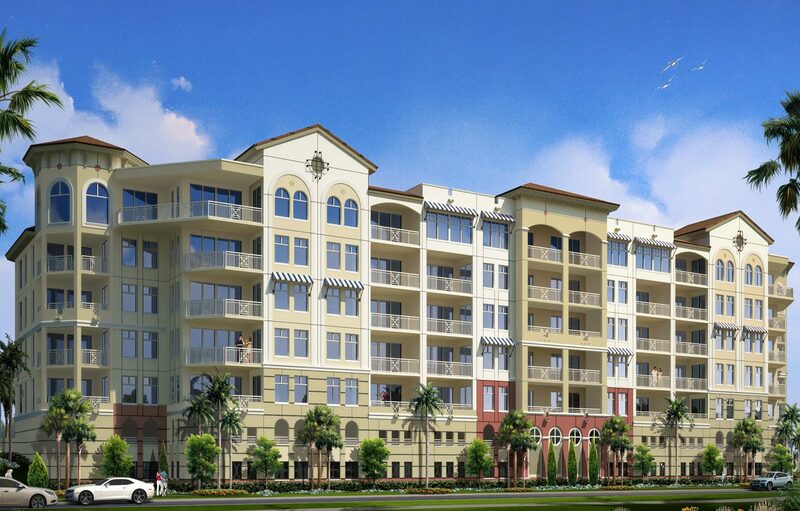 For more information contact Donna Nettestad at Remax Realtec 727-726-5599 for additional details but do not miss this pre-construction pricing starting at $539,900.